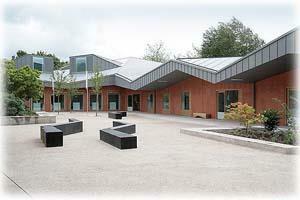 Craft centre including crafts studios, gallery exhibition spaces, retail area, restaurant and craft library. Workshops , lectures and classes available for adults and children on request. Tourist information centre on site. Open daily 10:00 - 17:30. Situated in the town of Ruthin, just off the roundabout where the A494 and A525 converge.